← There are lies, damned lies and student excuses for late submission of work! The Police and Political Correctness………………. Imagine coming home, to find your front door splintered and bashed in by a burglar. But imagine finding that they have crossed the threshold: that your home has been violated, your belongings ransacked, some of your most valued possessions stolen. After a few minutes of adrenalin-fuelled panic and mounting anger, what is the first thing you do? Call the police, obviously. Because that is what they are there for. 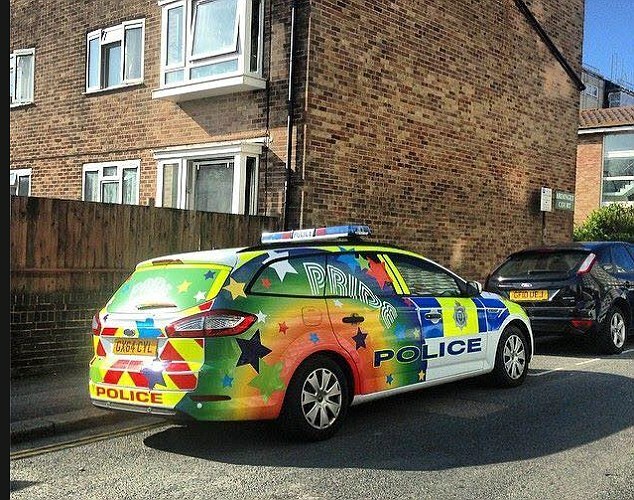 So imagine my surprise, nay dismay, when I read that “a police force spent hundreds of pounds giving a patrol car and a motorbike a colourful makeover in rainbow colours ahead of a gay pride parade. The two Sussex Police vehicles have each been decorated with graphics showing rainbows, brightly coloured stars with the word ‘Pride’ so they can be part of the Brighton Pride parade. 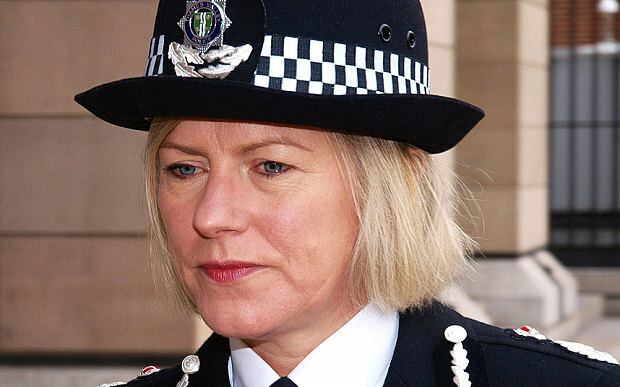 I shake my head in despair at the bunch of idiot Chief Constables running the various police forces in England!!!! This entry was posted in appalling behavior, Corruption, Criticism, Culture, Discrimination, Diversity, Equality, Leadership, Politics and tagged Brighton, equality and diversity, Gay pride, police, political correctness. Bookmark the permalink.